This year has been a successful and busy one for Nurtured at Home; we started with 4 regions being reviewed by the Education Review Office (ERO) and all regions received an excellent result that Nurtured at Home is well placed to provide positive learning outcomes for children. Thank you to all our Visiting Teachers, Educators, families and children for contributing to such a successful outcome. This year also saw us purchase a Nanny service in Wellington and now Nurtured at Home – Nannies Plus is thriving not only for Nannies and their families, but also now Homebased Educators. 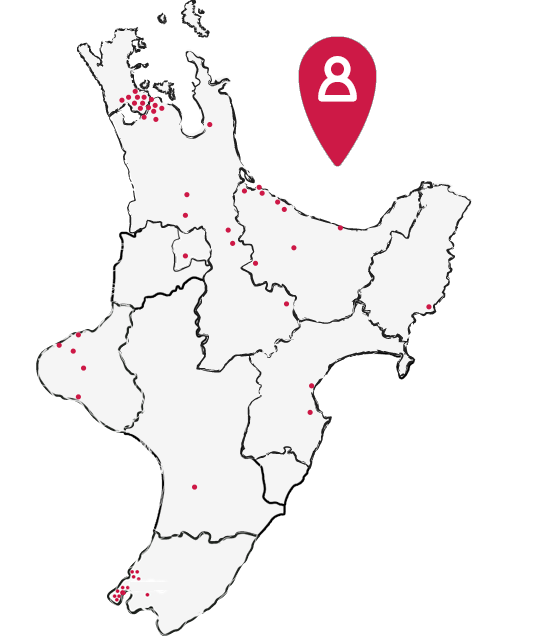 We also expanded into the Taranaki region after receiving requests from the community and therefore we would like to thank our Educators and families for supporting Nurtured at Home. I would personally like to thank all our Nannies, Educators, families and whānau, Visiting Teachers, administrators and all of the Nurtured at Home team for your continued support throughout the year and we look forward to another exciting year in 2019. We wish you and your family all the very best over the summer season, and a safe and happy holiday if you are heading away for a break.